Going into today’s Division I district bowling tournament at Wedgewood Lanes in Austintown, Howland will have a lone representative in Jessica Guesman. Guesman is one of just two seniors on the team and is the more decorated of the two. Before this year, she was a three-time All-American Conference Red Tier first-teamer. She was also the 2016-17 AAC Red Tier MVP and a sectional champion last year. Howland finished 11-3 with a 7-3 conference record behind Guesman’s strong play. She finished first in the Division I sectional tournament at Boardman Lanes last week. She finished with a 684 series which was 78 pins higher than the next closest girl. 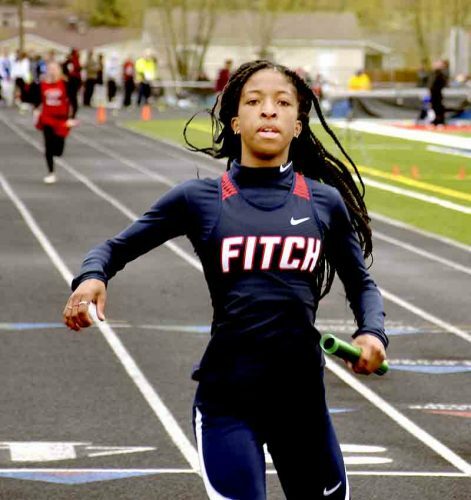 Guesman will have some other local competition along with her as Warren G. Harding’s Zoey Schoolcraft, as well as Austintown Fitch’s team qualified for the district. “There are some really good girls, especially that girl from Wooster, Allie Leiendecker. These will be some of the best national bowlers in our area. She just needs to stay positive and focused. When things go south, push through it. Do what you do best,” Bernard said of his best advice to Guesman in the tournament. The tournament starts at noon today at Wedgewood Lanes in Austintown.